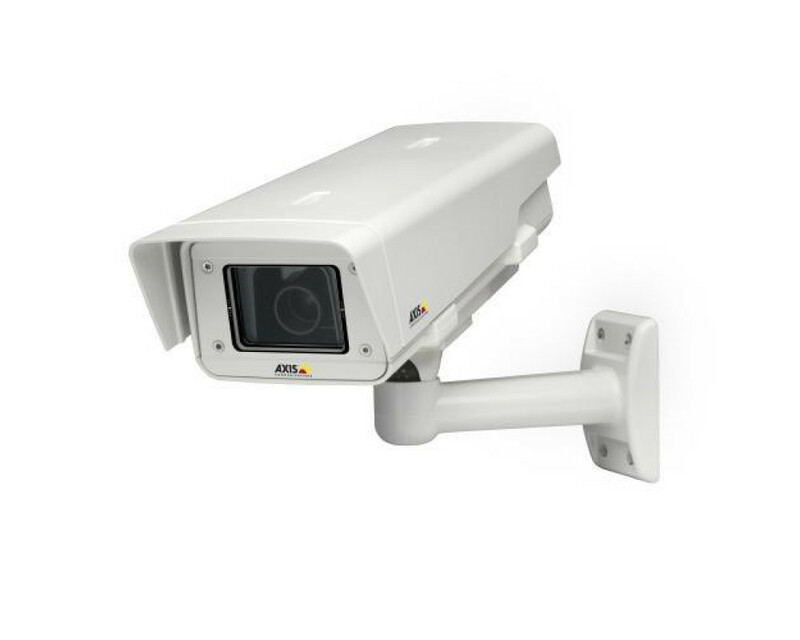 Outdoor, IP66-rated, Light-sensitive, SVGA, day/night, network camera with varifocal 3-8 mm DC-iris lens and remote back focus. Lightfinder technology. Multiple, individually configurable H.264 and Motion JPEG streams; max SVGA resolution at 30 fps. WDR – dynamic contrast. Video motion detection and active tampering alarm. Two-way audio. MicroSD/MicroSDHC memory card slot for optional local video storage, serial port for RS422/485 communication. Operation in -30°C to +50°C when powered by IEEE 802.3af compliant midspan or -40°C to +50°C with AXIS T8123/-E High PoE Midspan. 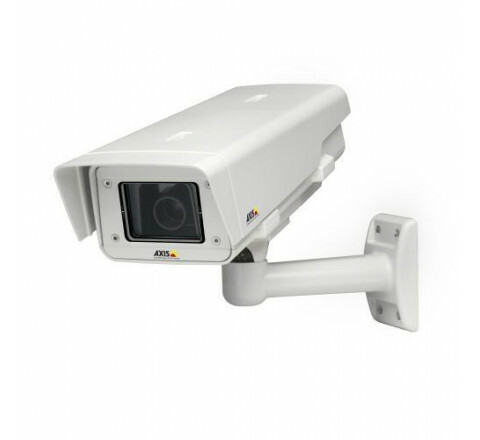 Includes a removable sunshield, wall bracket, Torx T20 screw driver and IP66 rated cable glands. Midspan not included.